It already feels like summer in Charleston. Enveloped by lush palms & emerald fields, shades of green so rich in color are present at every turn. 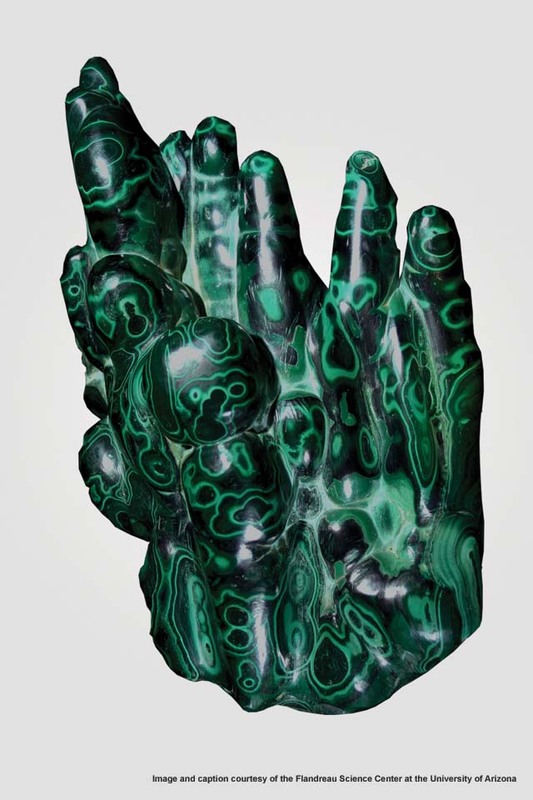 Green also represents fertility & renewal, as well as one of the most striking minerals – Malachite. 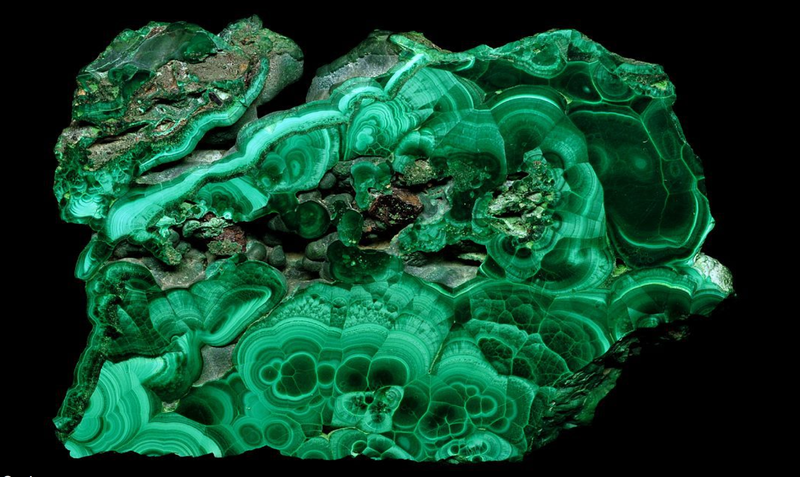 Malachite forms at shallow depths within the Earth in the oxidizing zone above copper deposits. 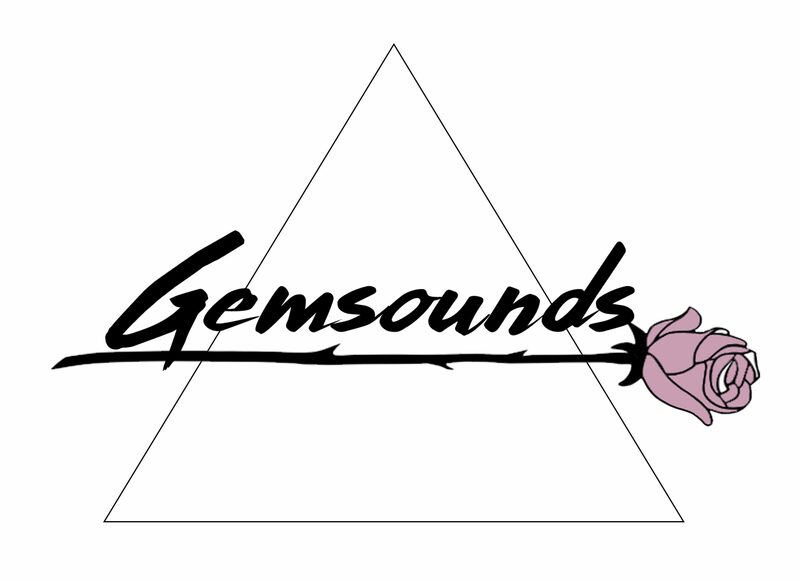 It personifies the deep healing green of nature & represents the innate beauty of flowers, trees, roots, & plants. 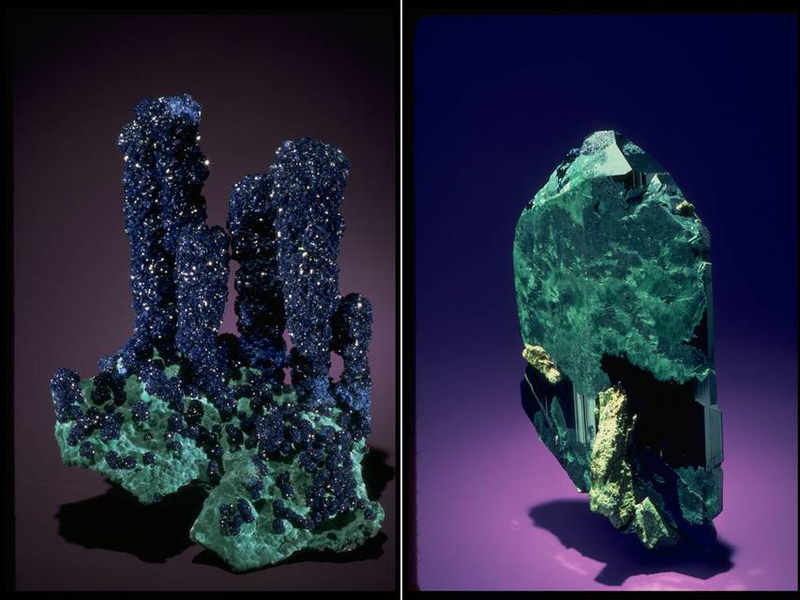 Its green color does not fade over time or when exposed to light, resulting in its use as a pigment & coloring agent for thousands of years, as well being mined to produce copper. 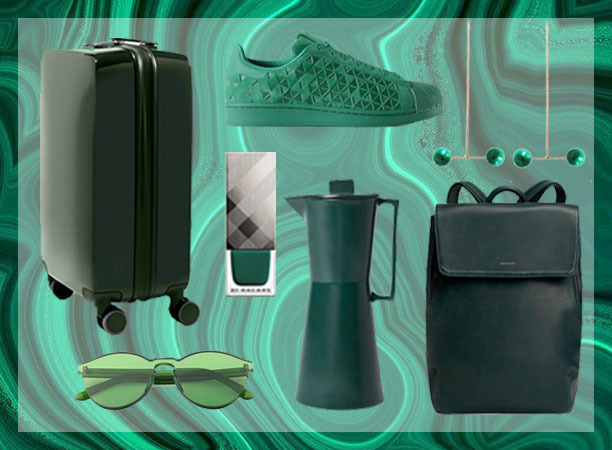 To keep the tradition going, here’s a mood board for all the things we’re currently green with envy for. You didn’t really think you could get to the end of this post without a knee slapper like that, did you?